Snapchat, the image messaging and multimedia application attained notoriety on its principal concept of Snaps (pictures and messages) availability for a short time and the self-destruct capabilities, allowing users to tease usual pics, which makes it perfect for sexting among other secretive communications. While the overriding idea was to serve as a selfie application which allowed users to share images that were explicitly short-lived and self-deleting. But, over the years Snapchat has continued to introduce a slew of new features to the messaging platform, including Snapchat stories which avail users a new way to share stuff with friends. 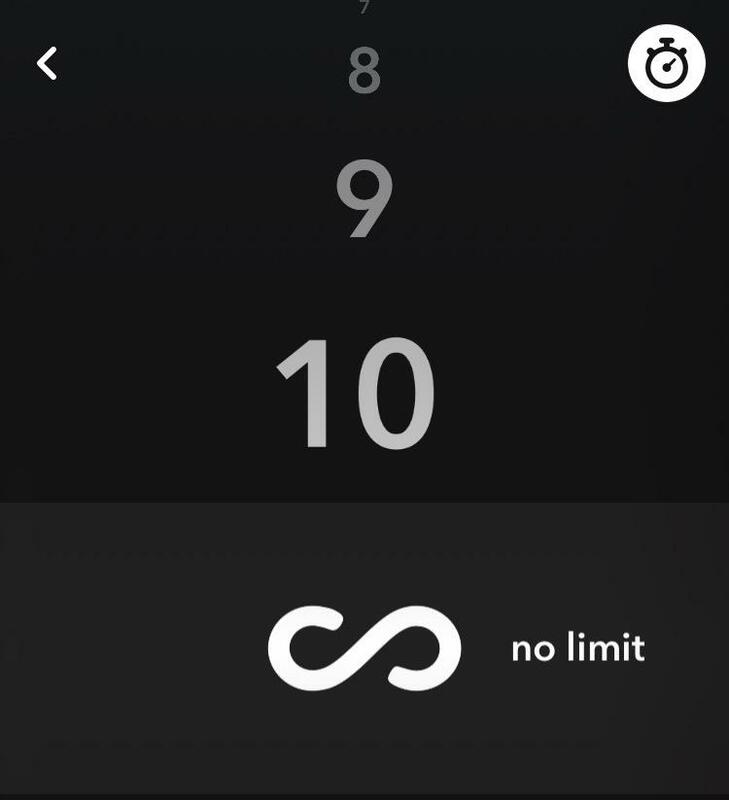 Snapchat has added a limitless button, which allows users to snap without time constraints. 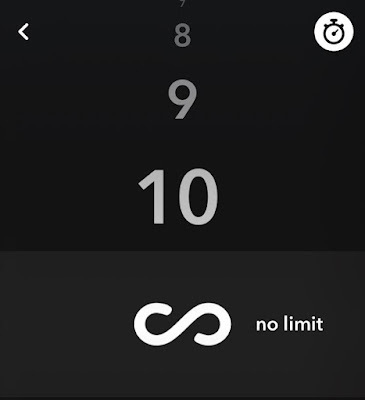 By selecting the “no limit” option, you can share photos or story with friends, and the snap will remain on the screen until the user skips to the next one or exits the app. It give the capability to select the color you want to draw with, as usual, with an emoji icon underneath. If you click on that, the menu will expand and you will be presented with a number of emojis from which you can select an emoji and draw as if it were the regular marker tool. 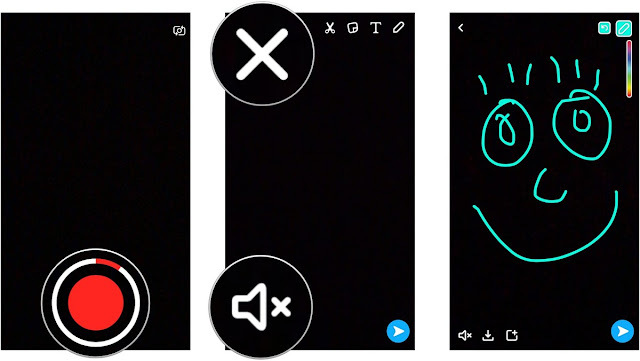 Loop videos allow you to send videos on Snapchat, with the option to allow the recipient to view it on loop and for unlimited number of times before they close the snap. And simply by clicking the "Loop" icon, and selecting whether you want the recipient to only see the video once, or whether it will play on a loop. These new updates are available on the latest Snapchat app, and according to the company, as Snapchat evolves, it will introduce even more creative tools for making fun snaps.